The researchers observed a 20% reduction in the average number of hospitalization days between preintervention and control phases, while the reduction in the number of days of hospitalization amounted to 36. 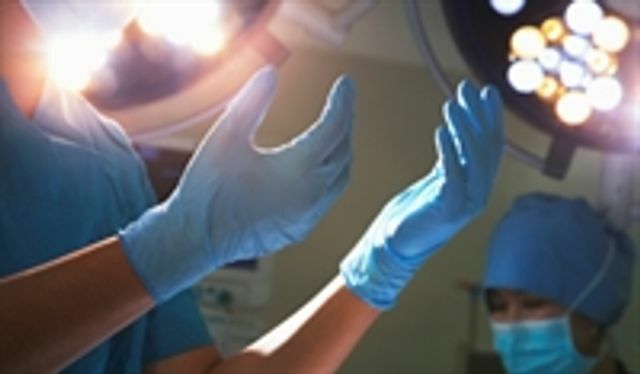 The LSS methodology ensured a significant decrease in the number of healthcare-associated infections in patients undergoing surgical interventions. Implementation of the intervention resulted in a significant reduction in the number of hospitalization days and the number of patients with healthcare-associated infections. "This approach, together with other tools for reducing the risk of infection (surveillance, epidemiological guidelines, and training of health care personnel), could be applied to redesign and improve a wide range of healthcare processes," the authors wrote.